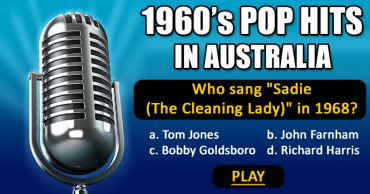 1960’s Pop Music Quiz – Who sang these songs? 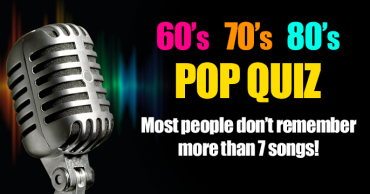 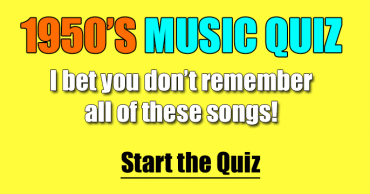 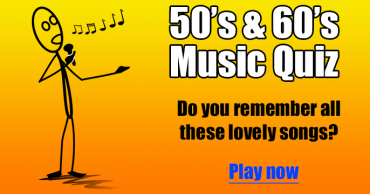 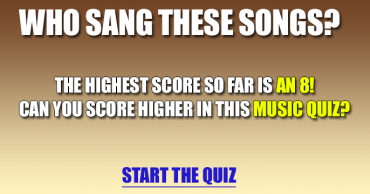 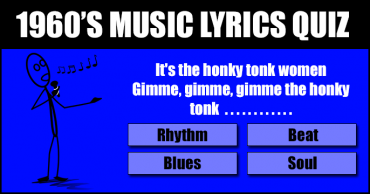 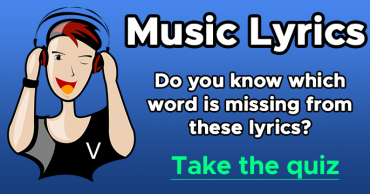 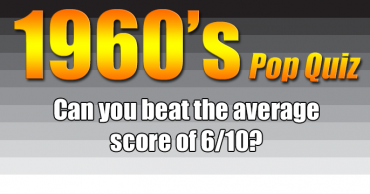 1960’s Music Quiz – Can you complete the song titles? 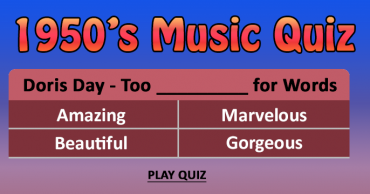 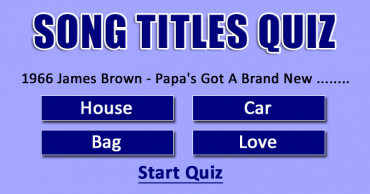 1950’s Music Quiz – Which word is missing in the titles? 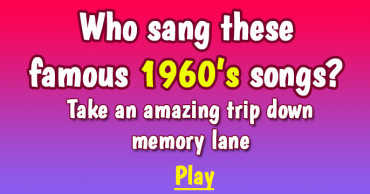 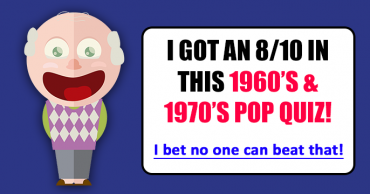 Who Sang These 1960s and 1970s Songs?